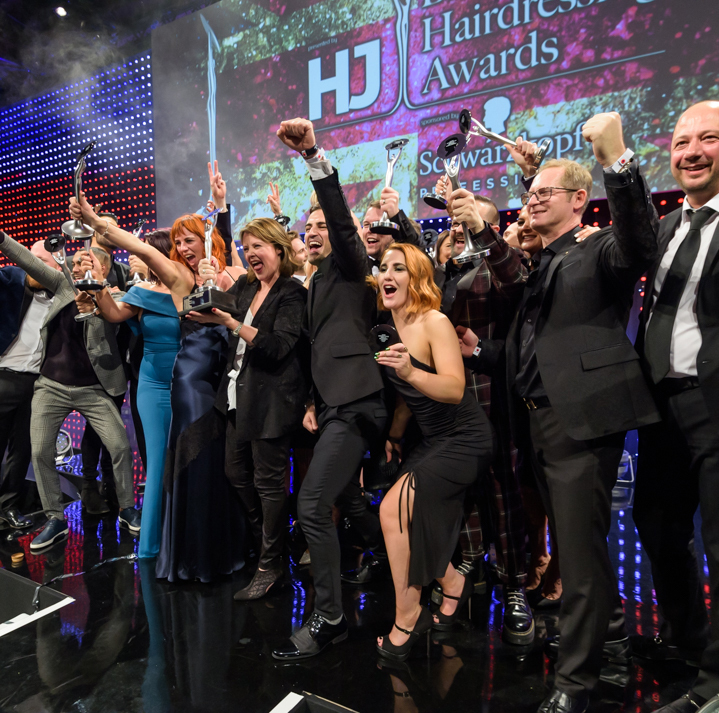 The biggest names in the hairdressing industry gathered in central London last night to celebrate Hairdressers Journal International’s British Hairdressing Awards 2018, sponsored by Schwarzkopf Professional. 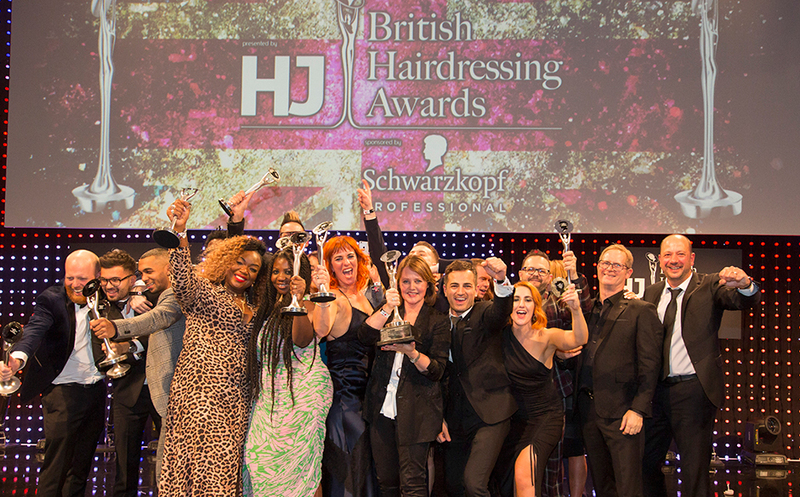 The ceremony recognises the abundance of talent that keeps the UK at the forefront of the hairdressing world each year. Morning TV favourite Rylan hosted the evening with his charm and wit. 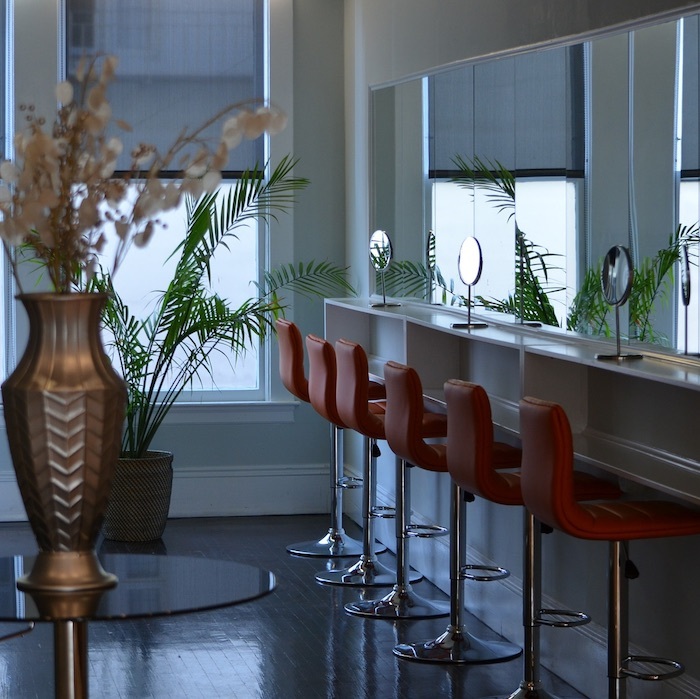 For the second year running, longstanding sponsor Schwarzkopf Professional showcased its latest Young Artistic Team collection, directed by Tyler Johnston, which was a complete hit with the crowd. Noughties rock band Scouting for Girls got the crowd on their feet while performing their hits ‘She’s So Lovely’ and ‘This Ain’t a Love Song’. 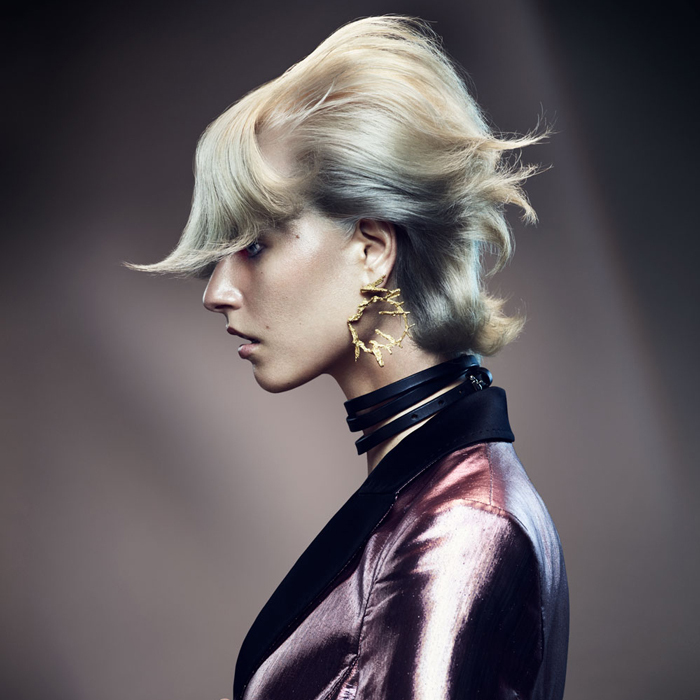 The most prestigious award of the night, British Hairdresser of the Year, was awarded to Sally Brooks for the second year running. 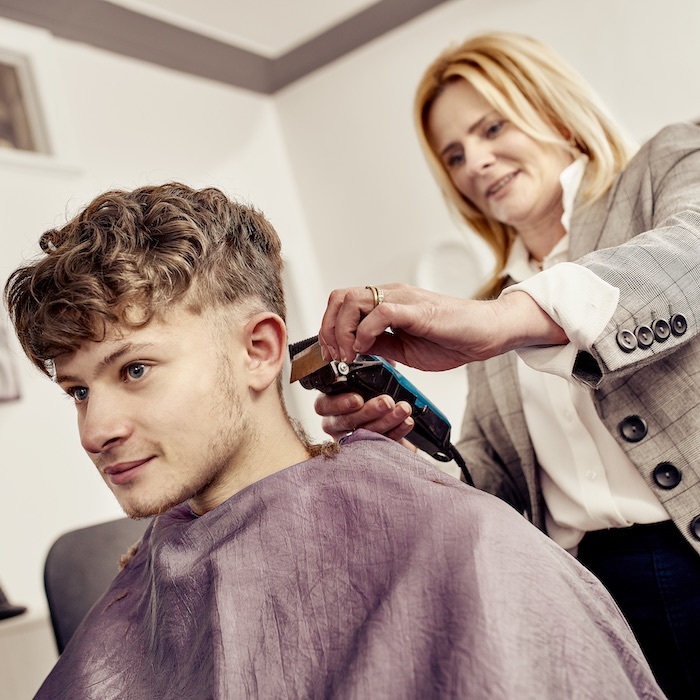 On her award, Sally said: “There’s room for everyone in this industry and I think these awards highlight that.” She thanked her dad, her partner, her business partner and photographer. She also gave a special thank you to Trevor Sorbie who trained her. 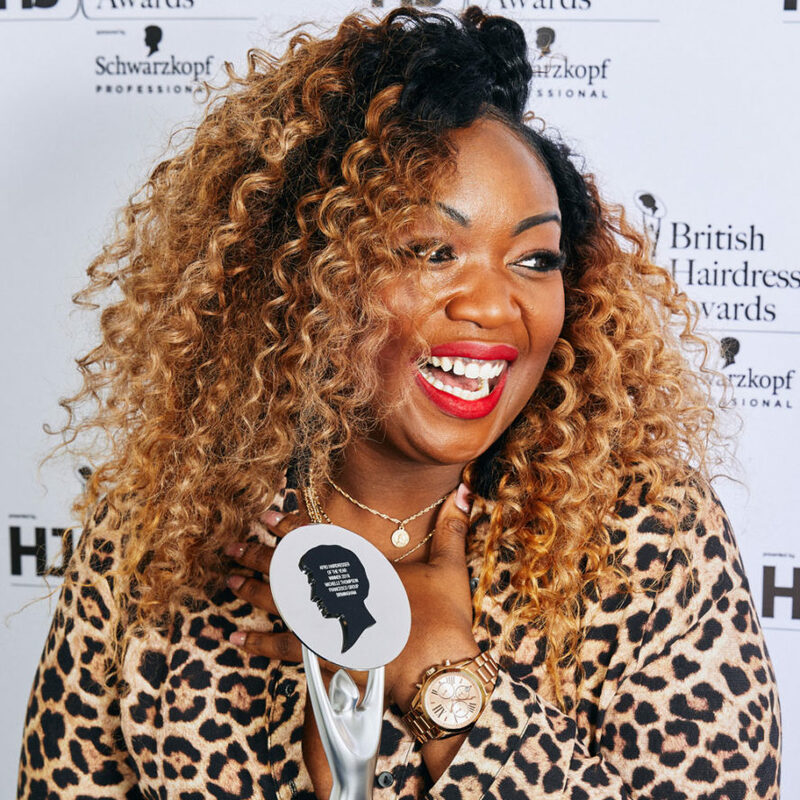 The Hall of Fame had three new entries this year with Suzie McGill, Rush Artistic Team and Charlotte Mensah.